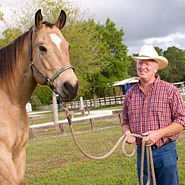 Laminitis Treatments, Laminitis Products, Care for Horses with Laminitis can be found in this area of the site. 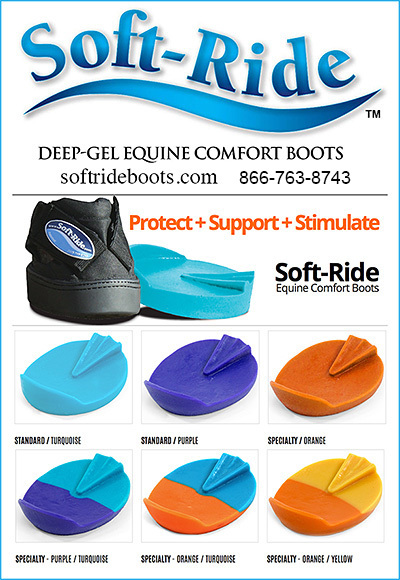 Horses with Laminitis need help with Bed Sores, Hoof Supplements, Bedding, Hoof Wear Products and more. In this area you will find many wonderful products to assist you in the treatments of horses with Laminitis.